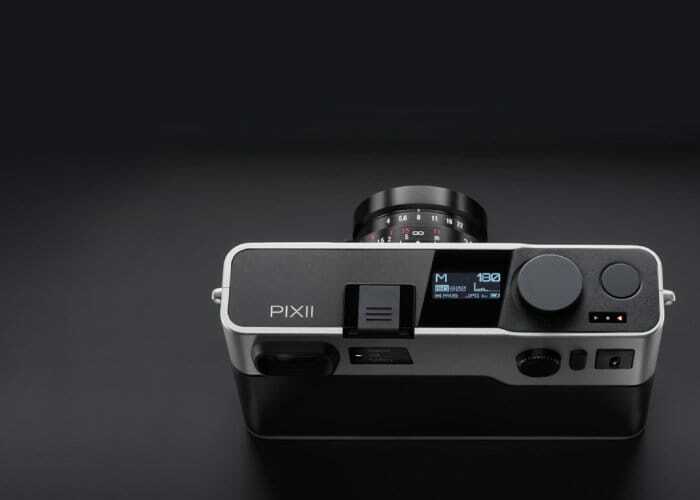 Pixii the French starter has unveiled its new Pixii camera this week equipped with a digital rangefinder and has been created to provide a “radical take on what a modern camera should be” explains the company’s development team. 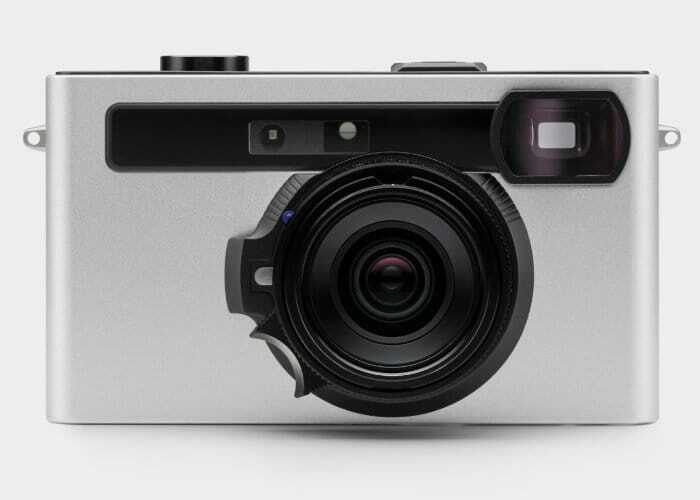 Designed to be used in conjunction with your smartphone the camera has no LCD screen on the back but uses your smartphone screen to allow you to view your photographs and compositions. Equipped with a global electronic shutter, a 12-bit sampling rate, large pixels, high dynamic range (60-90dB) and ISO range from ISO 100 to 6400. Unfortunately no details on the CMOS sensor has been released as yet but the camera is constructed from a machined aluminium casing. Unfortunately, no information on pricing or worldwide availability has been released as yet, but as soon as information comes to light, we will keep you updated as always. In the meantime for more information on the Pixii camera jump over to the PetaPixel website by following the link below.